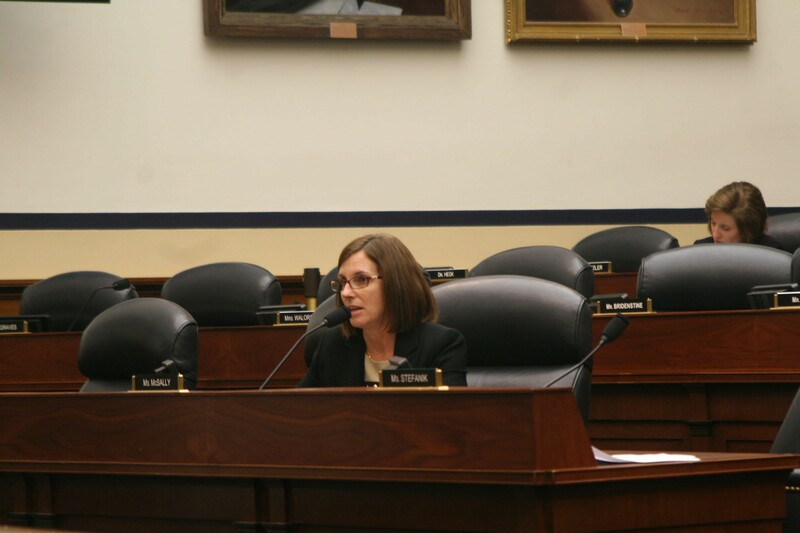 Another veteran, Rep. Martha McSally, R-Tucson, who flew missions above Iraq and Afghanistan, worried about “arbitrary” limitations on boots on the ground, noting that those troops are vital to search-and-rescue operations for downed pilots. 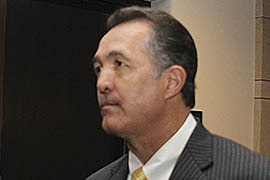 Austin assured him that the U.S. should not and would not be the central power in the fight. “We will enable their efforts with our air power, with our advising, in any way we can, but at the end of the day the Iraqis have to do this themselves,” he said. 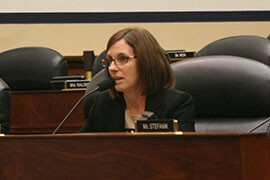 Rep. Martha McSally, R-Tucson, a veteran who flew missions in Iraq and Afghanistan, worried about "arbitrary" limitations on ground forces in the request to authorize military force against ISIS. 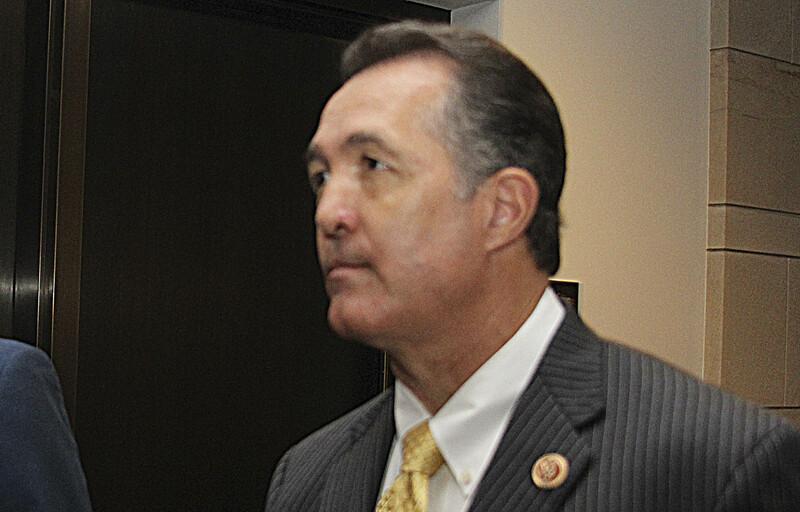 Rep. Trent Franks, R-Glendale, asked Pentagon witnesses the House Armed Services Committee hearing point-blank for their "best military assessment" on the possibility of defeating ISIS in three years.